Location – close to current primary schools. Encourages more students to access secondary school education. Modern and well-built learning environment. Built two double classroom blocks, a Physics Laboratory, Computer Laboratory, five teachers’ houses, a teachers’ office, toilets, a Girls’ Dormitory and a dining and study block. Provided mains electricity to the school. Provided text books and desks. Secured funding from the Institute of Physics in the UK to provide resources. In conjunction with the District Education Department and the headteacher, the needs are assessed and support is provided where most required. Continue to support Kapanda Secondary School. Provide a good library to house more books which are subject-specific to secondary learning. By donating to this project, you will be helping to support and develop Kapanda Community Day Secondary School. Our current funding is for building to include toilets and a teacher’s house. For more information or costings, please get in touch. Access to quality secondary school education is a critical factor to the development of Malawi, and to Africa in general. However, secondary school enrolment rate for girls is 29% and for boys it is 30%. This is partly due to expensive school fees, but is equally an issue of local access. There are fewer secondary schools than primary schools meaning that in rural areas, distances that students have to travel to reach school are greater. 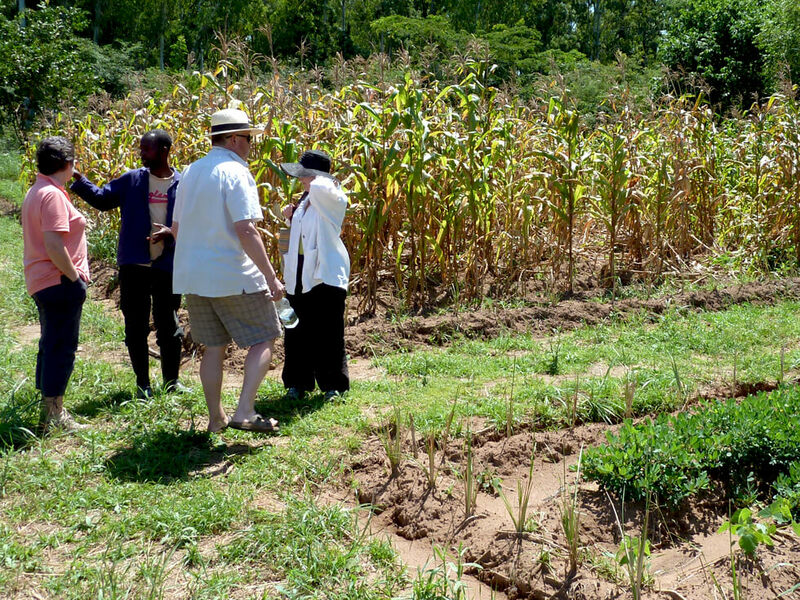 Before RIPPLE Africa built Kapanda Community Day Secondary School, students in the local area had to walk 13km each way to attend the nearest secondary school and were in desperate need of a local secondary school of their own. Children are selected for secondary school based on their primary school exam results, meaning that for those who didn’t perform well, there is no opportunity to attend secondary school. 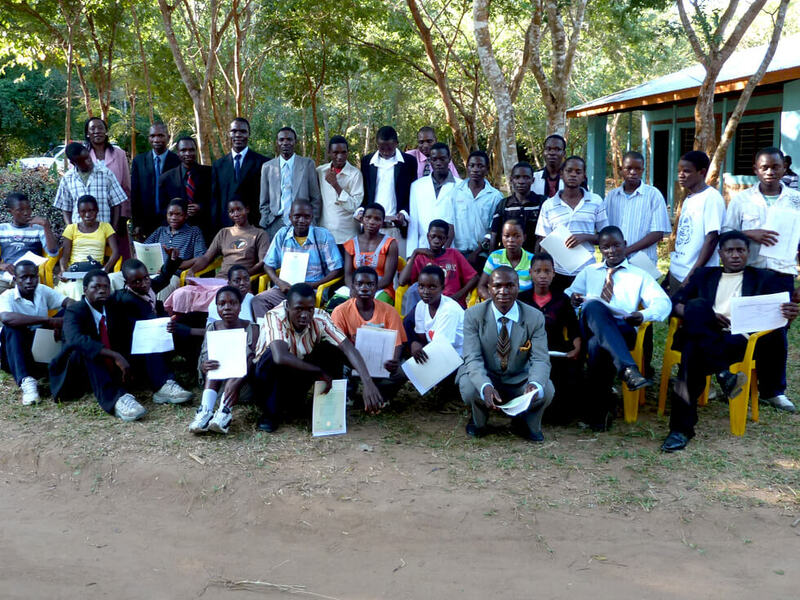 RIPPLE Africa began to raise money for Kapanda in 2007 and, by March 2008, the school had opened its doors. Kapanda Secondary School has all four classes from Form 1 to Form 4, and there are 10 full-time government employed teachers at the school. The school was formally taken over by the government in 2013 in a ceremony attended by the District Education Manager and other dignitaries from the District Council and members of the local communities. RIPPLE Africa continues to support Kapanda by providing resources as needed, and our overseas volunteers provide valuable assistance to teachers and students in the classroom. Over 250 students attend the school and the school also offers education for a further 200 pupils through the Open School, an option for people who were unable to attend secondary school through normal routes which offers classes in the afternoon when the day school finishes. Two double classroom blocks which provide four large classrooms. A Physics Laboratory – we worked in partnership with the Institute of Physics to design and build the laboratory and train local teachers. A Computer Laboratory equipped with 60 desktop computers – we worked in partnership with the IT Schools Africa to design and build the laboratory. 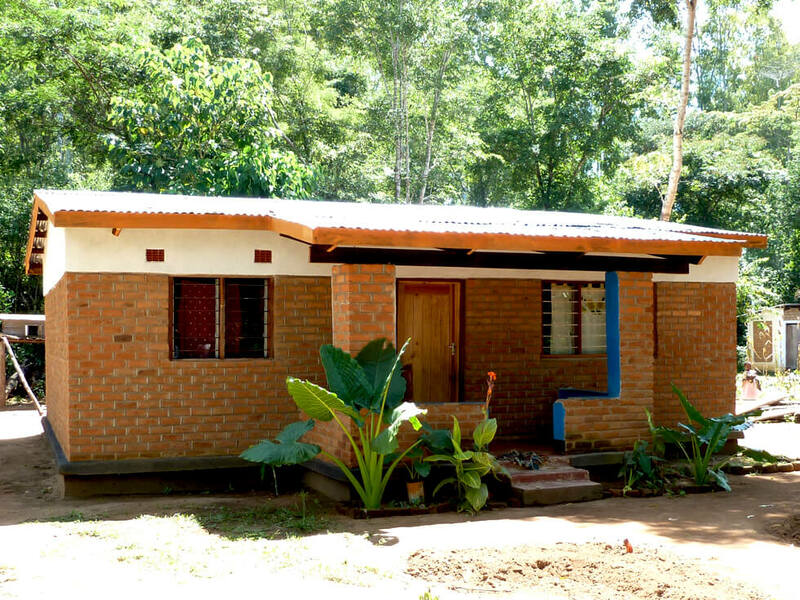 Five teachers’ houses – a practice adopted throughout Malawi and an essential element in attracting good teachers to the school. Teachers’ office, and a secure storeroom which is currently used as a library. A Girl’s Dormitory which allows around 70 girls to live on site allowing them to study without having to travel long distances and do domestic chores. Outdoor facilities, including a football pitch and a netball court. RIPPLE Africa have built up an excellent relationship with the District Education Manager and the Headteacher at Kapanda Secondary School to ensure that we work in partnership with them to respond to local need and provide simple solutions to the problems that they identify. 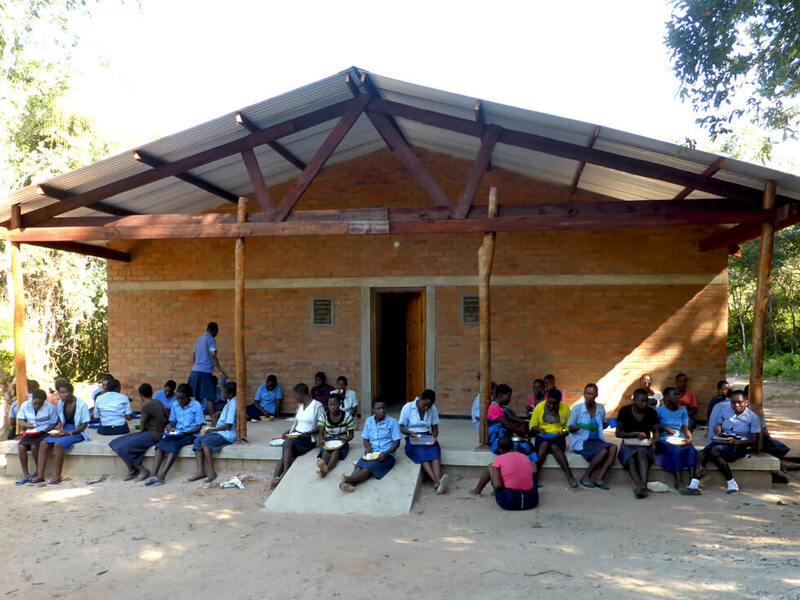 Building more teachers’ houses would entitle Kapanda to more government support, and would make the school one of the best Community Day Secondary Schools in Nkhata Bay District. Although the necessity for teachers’ houses might seem strange in the UK, the reality is that, without more teachers’ houses, the school cannot attract new teachers to the area, and the school will never be able to compete for the best people to help the local children. A teacher’s house is as important as the teachers themselves in being able to provide for the students. A good library is needed to house more books which are subject-specific to secondary learning.